This collection could be worthwhile if only for the introduction and the extensive prefaces to the single stories, very informative and competent. 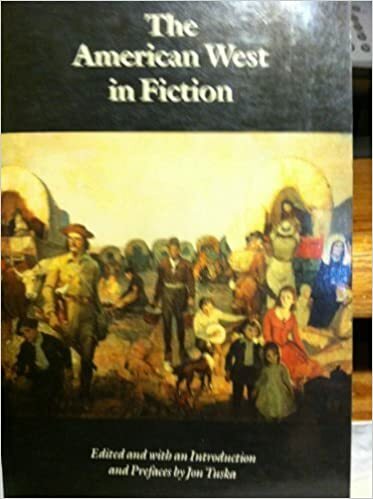 The second edition, re-titled The American West (but careful: there's a reprint of the first edition by the same title ), is quite different from the former, as half the stories are different, so it is to be recommended as the former. The Old West’s “Beef Boom” lasted barely 25 years, but it gave us the cowboy forever. Stephen Harrigan reviews ‘Cattle Kingdom’ by Christopher Knowlton. ‘I wish that I had never heard of a horned beast.” So concluded the Earl of Rosslyn, a British investor in the 19th-century American cattle boom. He isn’t a major character in Christopher Knowlton’s lively and sweeping chronicle, but his disappointed summation leaps out of its pages with a familiar echo. In other eras, the earl might have wished that he had never heard of tulips, or dot-coms, or credit default swaps. 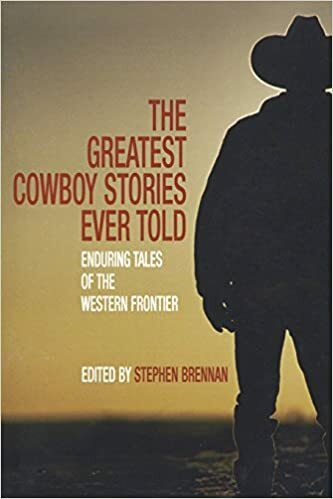 “Cattle Kingdom: The Hidden History of the Cowboy West” touches the bases you might expect from its title, and Mr. Knowlton writes well about all the usual fun stuff: trail drives, rambunctious cow towns, gunfights and range wars. What makes it a “hidden history” is the way it enlists all these tropes in support of an intriguing thesis: that the romance of the Old West arose upon the swelling surface of a giant economic bubble. 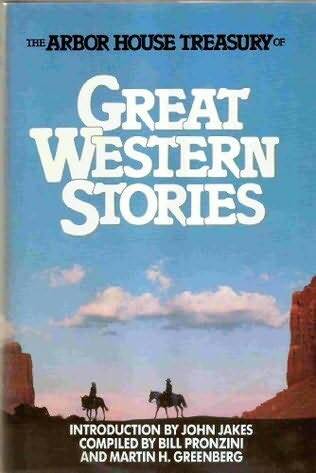 But “Cattle Kingdom” is “The Great Plains” by way of “The Big Short.” It tracks how the startlingly swift and near-complete extermination of the buffalo by hide-hunters in the 1870s resulted in the equally swift introduction of a grass-munching replacement: longhorn cattle, derived from the stock of Spanish conquistadors, that were driven north from Texas to satisfy a national demand for beef and sparked the brief golden age of the open range. It was a sudden boom fueled by a frenzy of speculation, notably among 20-something American aristocrats and their landed, restless soulmates in the United Kingdom and Europe—all of them confidently expecting a reputed 33% return on their investment and eager to forge a bracing new identity in the rugged West. The bubble that he and Roosevelt and the marquis bought into with such elan began to burst around 1884 with declining beef prices, rising freight charges, and more and more cattle competing for the grass of the open range. Then there was the killing blow, the apocalyptic, blizzardy winter of 1886-87, known as the Big Die-Up. Roosevelt’s losses were representative—more than half of his herd perished. The Big Die-Up led not just to financial ruin among the cattle barons but, for the elite members of groups like the Wyoming Stock Growers Association, to homicidal desperation. 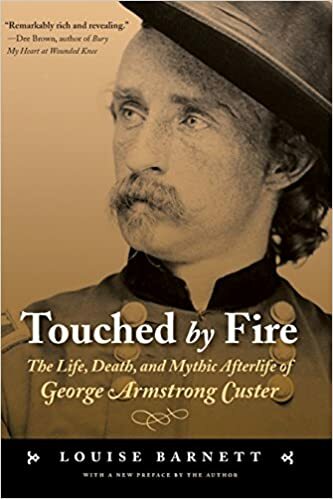 One of the best chapters in “Cattle Kingdom” is its harrowing summary of the Johnson County War, sparked when the open-range gentry rose up to form a vigilante army to kill encroaching settlers and assassinate local sheriffs. The days when cattle ranchers dressed for dinner in black tie are long gone, but in the author’s opinion the cattle kingdom represents more than a cultural legacy. It was the all-purpose incubator of modern America. The slaughterhouse automation that was invented to kill and process cattle led to the development of the assembly line and mass manufacturing. The joint-stock companies set up by English and Scottish investors in American beef paved the way for the hedge funds of today. Teddy Roosevelt’s experiences and the insights he gained in the West were crucial to the rise of the conservation movement. The search by an epidemiologist named Theobald Smith for the origins of the cattle disease known as Texas fever opened up new horizons in medicine. 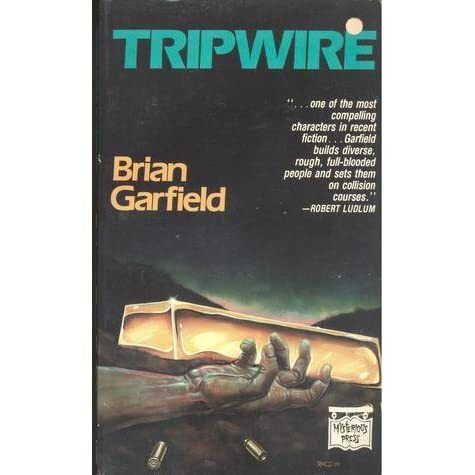 The author drives this argument to the brink of exhaustion when, pondering our fascination with the figure of the cowboy, he posits “that a direct link connects vigilante justice on the open range and U.S. involvement in Vietnam, or Iraq, or most recently our vigilante-like drone strikes in Pakistan and elsewhere.” I sometimes wished that Mr. Knowlton hadn’t felt the need to think quite so hard, especially since his book otherwise coasts along just fine on the strength of his curiosity and storytelling ease. And his empathy. He pauses to shed a tear not just for bankrupt land barons and bushwhacked settlers but for the real central players in the cattle-kingdom story: the cattle themselves. They sure had a hard journey on their way to a plate at Delmonico’s steakhouse—harried forward for thousands of freezing or parched miles, crowded into stock cars, bludgeoned to death by two-pointed hammers in Chicago slaughterhouses. The starving cattle that managed to survive the snows of the Big Die-Up “smashed their heads through the glass windows of ranch houses or tried to push through the doors; in their frantic hunger they ate the tarpaper off the sides of farm buildings.” Mr. Knowlton resists the temptation to chastise the past about animal rights from our supposedly more enlightened century, but he steadily, sneakily reminds us that, even as the cattle bubble was bursting and the shareholders were being thrown into ruin, it was their four-footed commodity that did the real suffering. Stephen Harrigan is the author, most recently, of the novel “A Friend of Mr. Lincoln.” He is at work on a history of Texas. in Montana is a euphemism for bull shittin'. I don't think that goes only for Montana. Not a book, but August/September issue of "Cowboys and Indians" magazine has Clint on the cover and an article about Clint, Leone, and the spaghetti westerns. Mrs. Cusser bought a copy for me, she saw it at the grocery store. an article about Clint, Leone, and the spaghetti westerns.